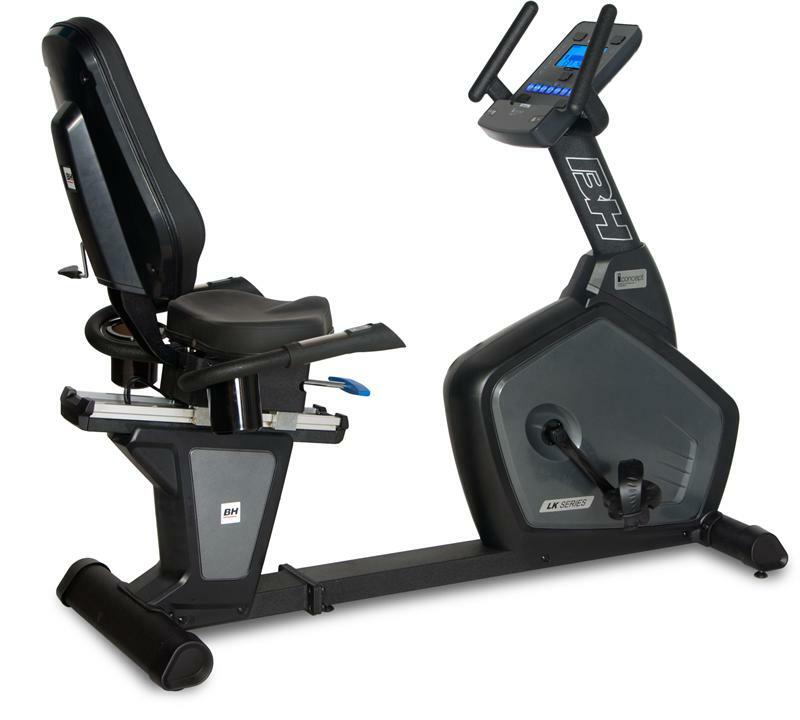 Exercise bikes or stationary bikes come in a number of styles. 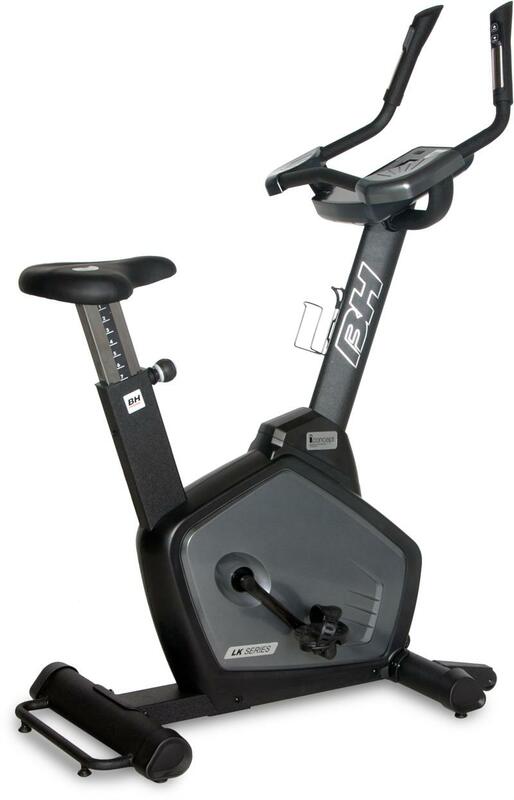 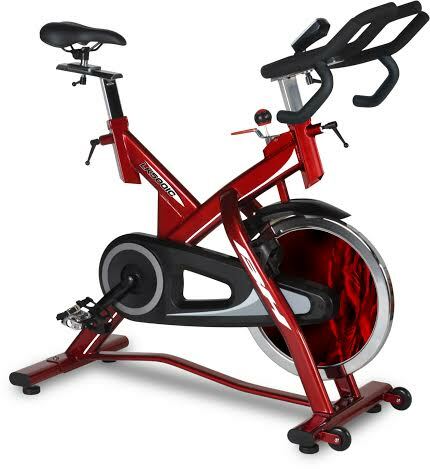 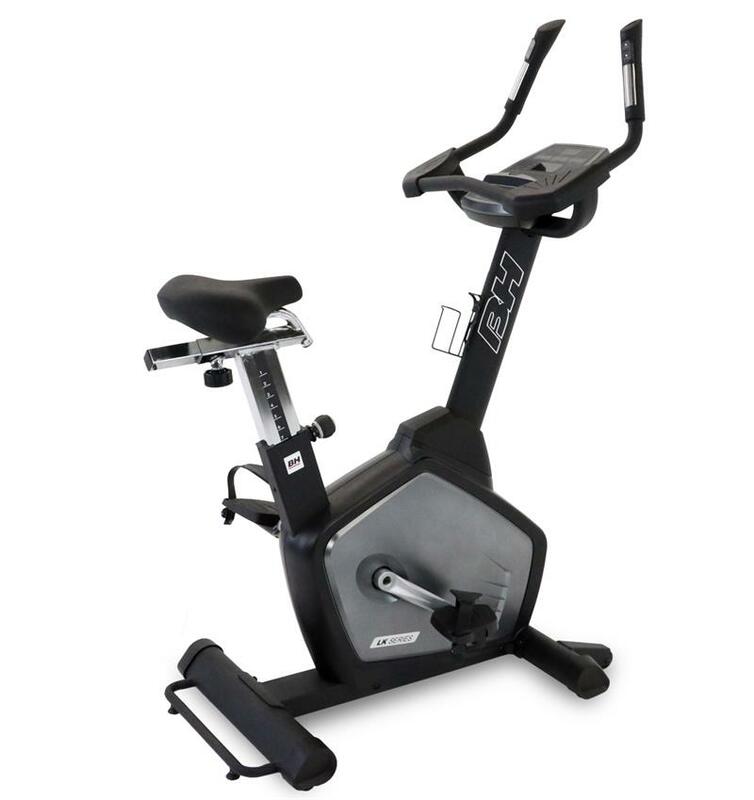 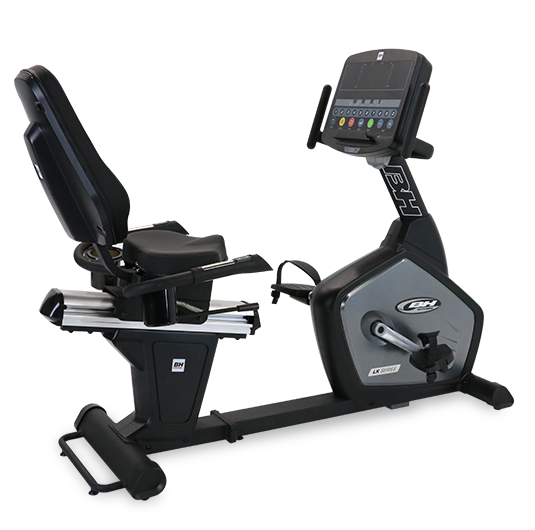 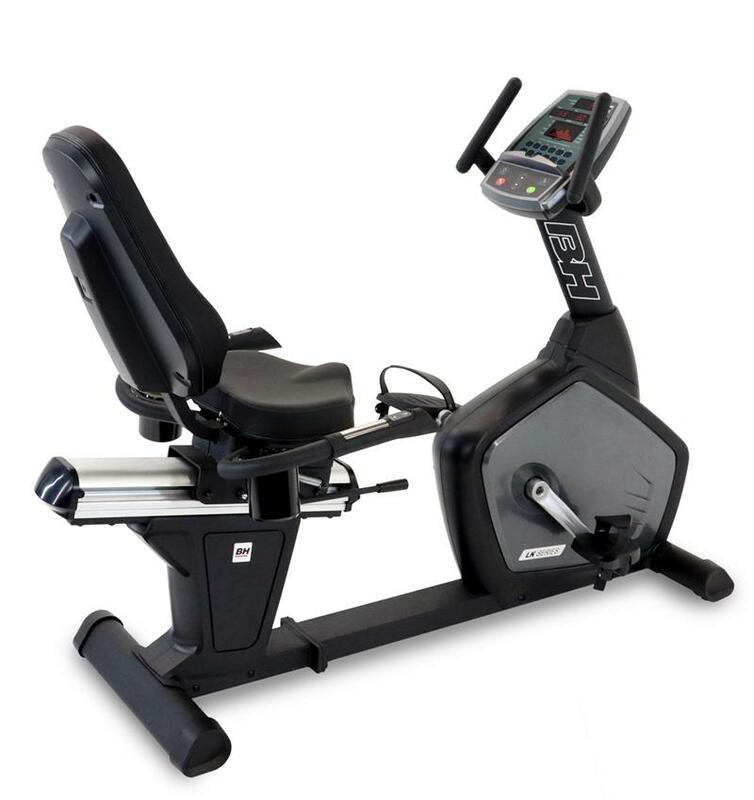 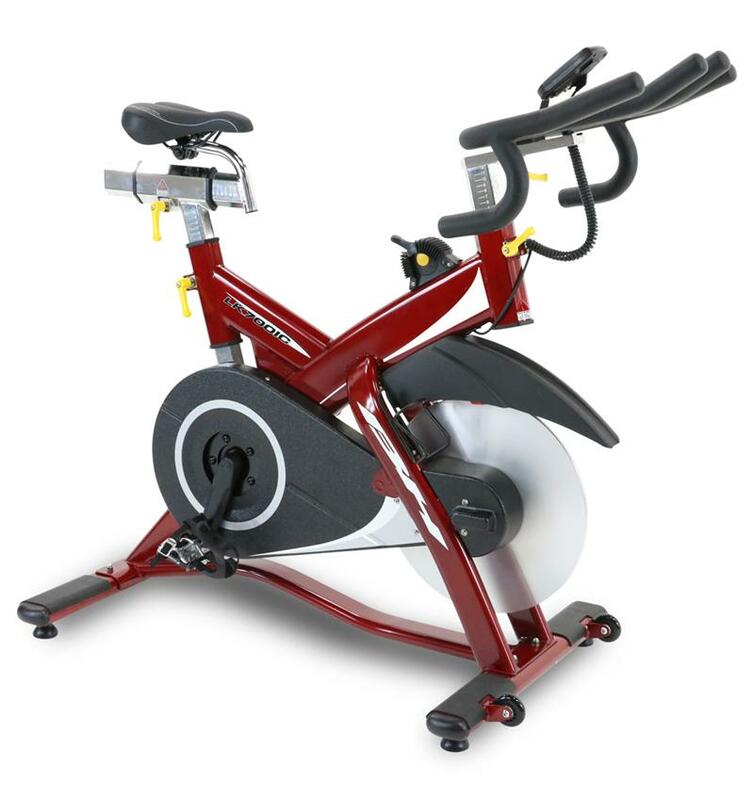 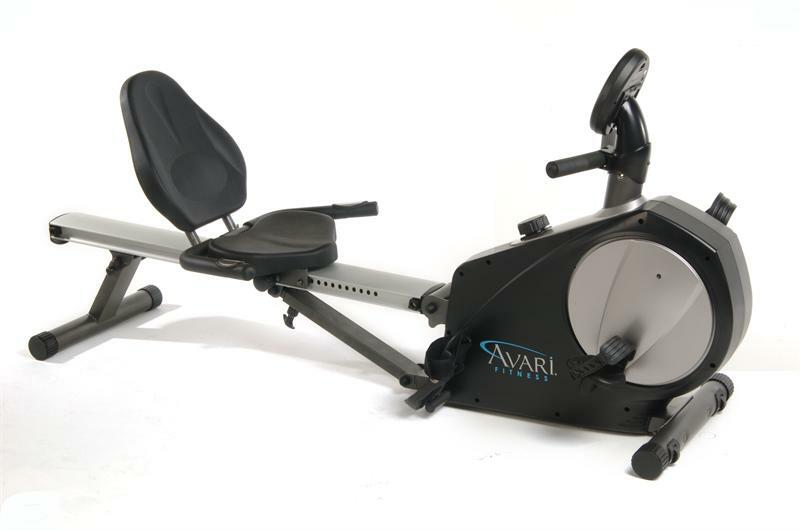 You can choose from upright exercise bikes, recumbent exercise bikes, upper body ergometers, and training bikes. 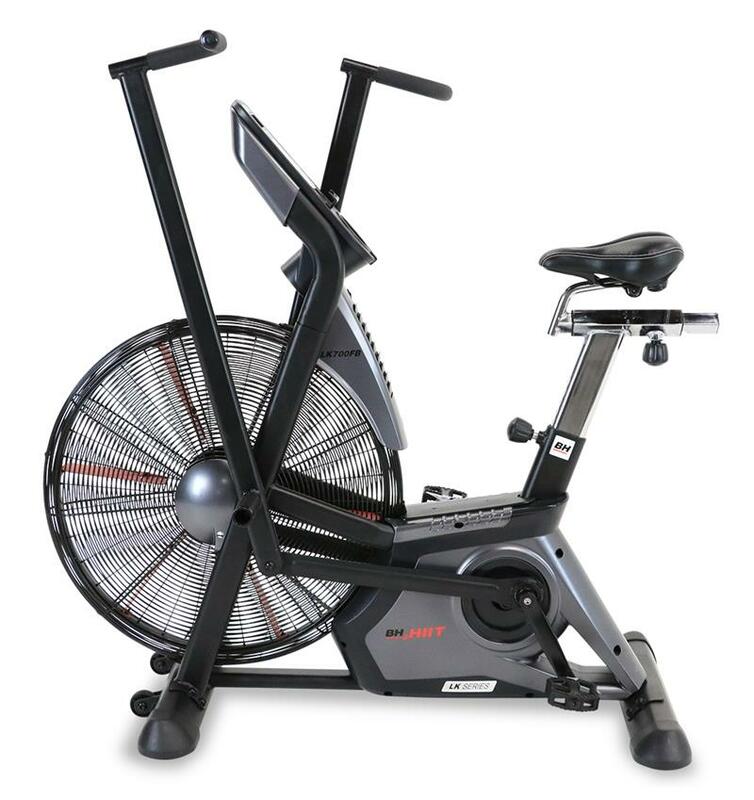 Training bikes are also commonly referred to as club bikes and indoor cycle bikes. 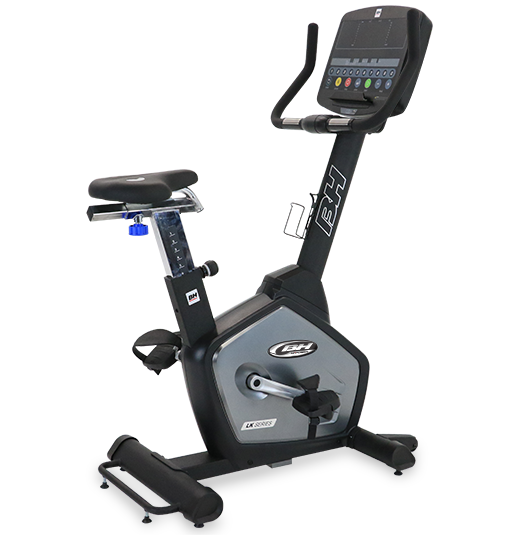 The one thing they have in common is that they are all stationary bikes that can be used inside your home or at a commercial gym to improve your cardiovascular health.While exercise bikes can improve your cardiovascular health, it is also important to augment your training program with strength training. 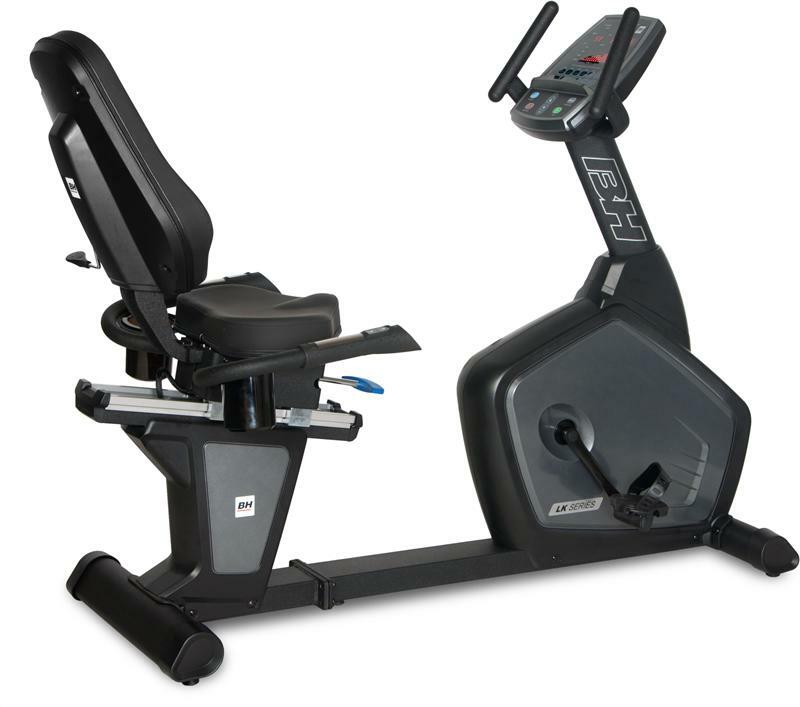 Consider adding a home gym or other weight lifting equipment to your arsenal.